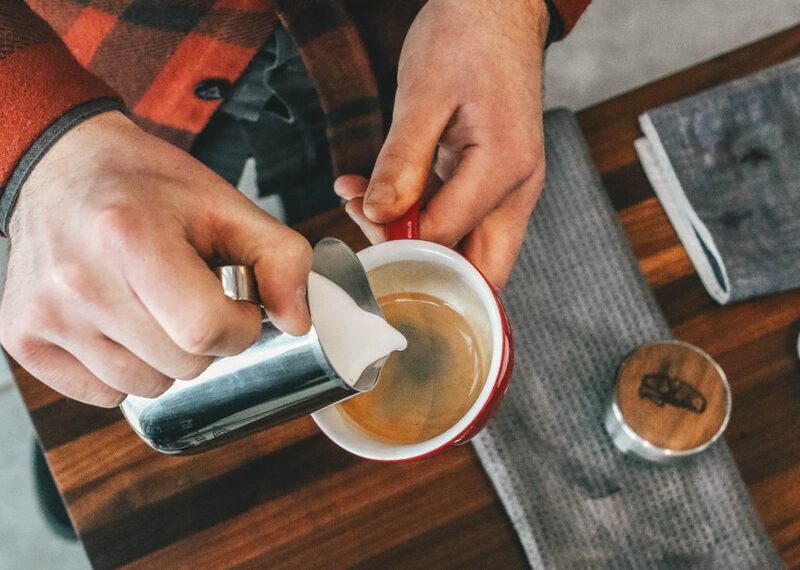 Making your own espresso at home is as satisfying as it is delicious. 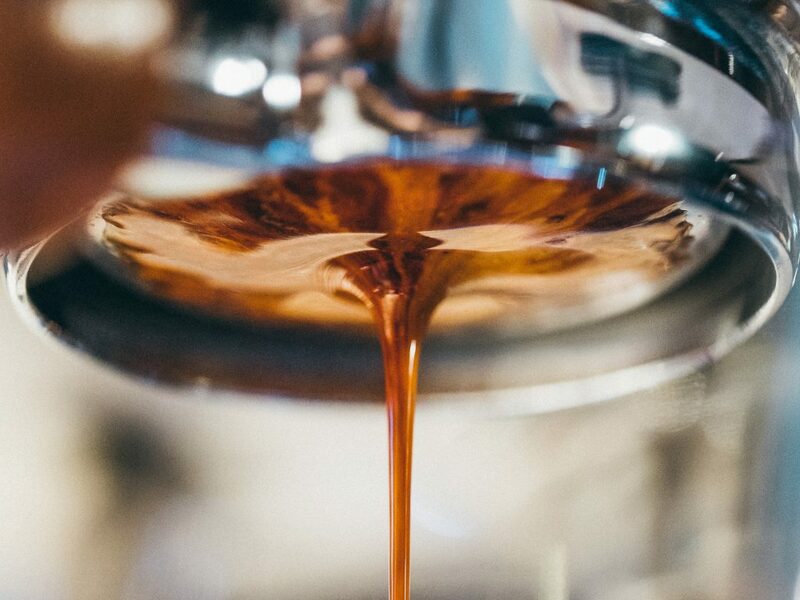 Learning the steps to pull a shot is simple, but learning how to manipulate the variables of extraction is a long term pursuit. 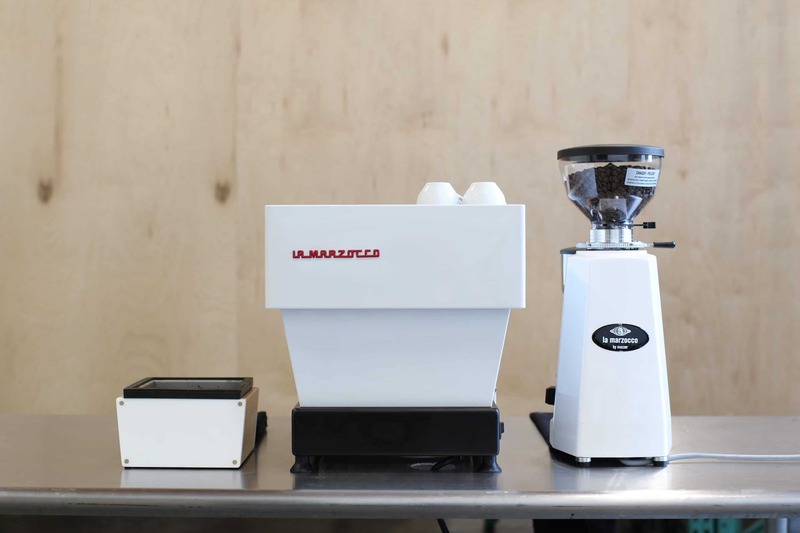 Join us at the at the La Marzocco On The Road Event in Columbus, OH to learn the basics of espresso, and discover how easy it is to fall in love with the ritual of being a barista in your own home. We’ll have professional baristas on hand to teach you how to make your espresso on the La Marzocco Linea Mini Home Espresso Machine. Be sure to stick around for the On The Road event later that evening to explore Specialty Coffee through tastings, presentations, and more!